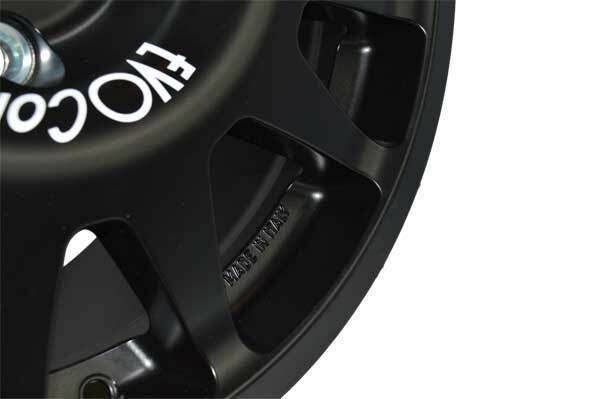 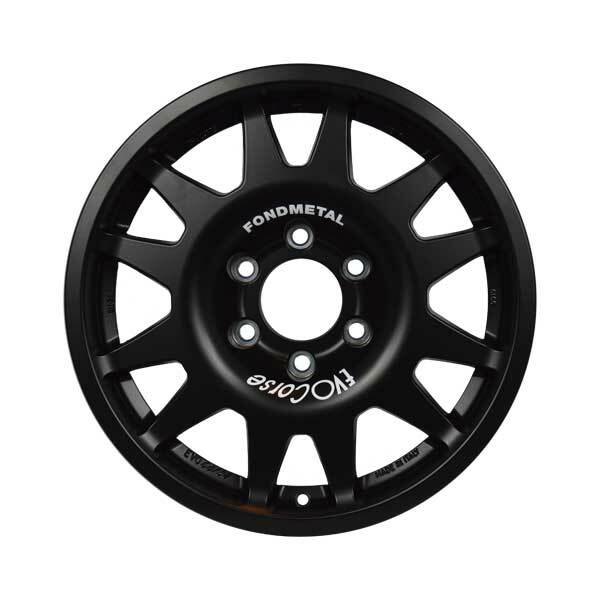 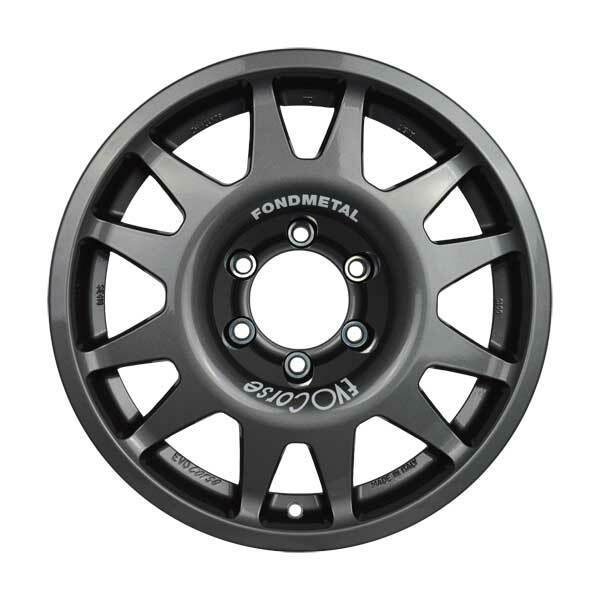 EVO Corse presents one more new product for off-road: DakarCorse 17 – the 17 inches version of the famous DakarCorse wheel, which in last Dakar Rally was used by 38 off-road cars. 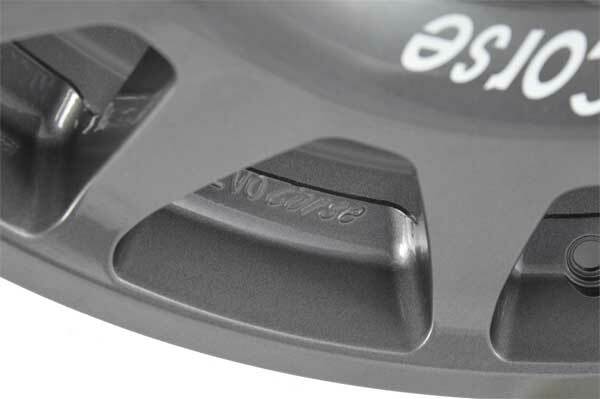 DakarCorse 17 is made from aluminum A356-T6 cast under low pressure, in order to avoid flaws and ensure an extraordinary weight/strength ratio. 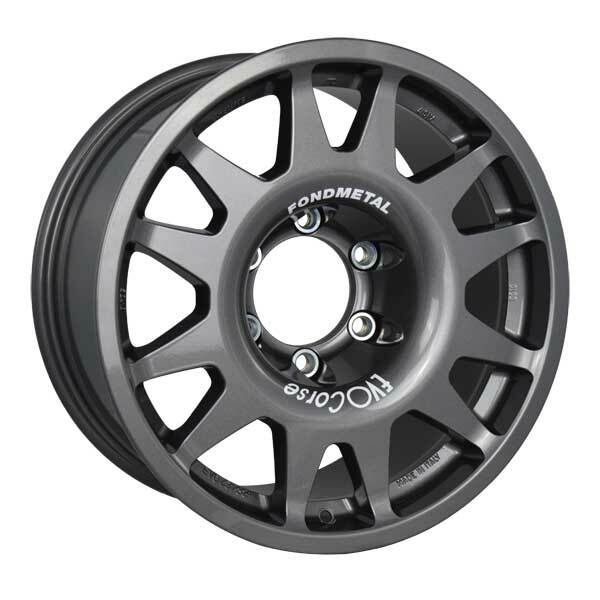 Compared to the previous version, DakarCorse 17 has a new design with spokes internal to the tire edge that protects the mechanical parts from stone chippings and sand; moreover the hump profile has been widened to allow the use of tires with low inflation pressure that increase the car stability even in the most demanding conditions. 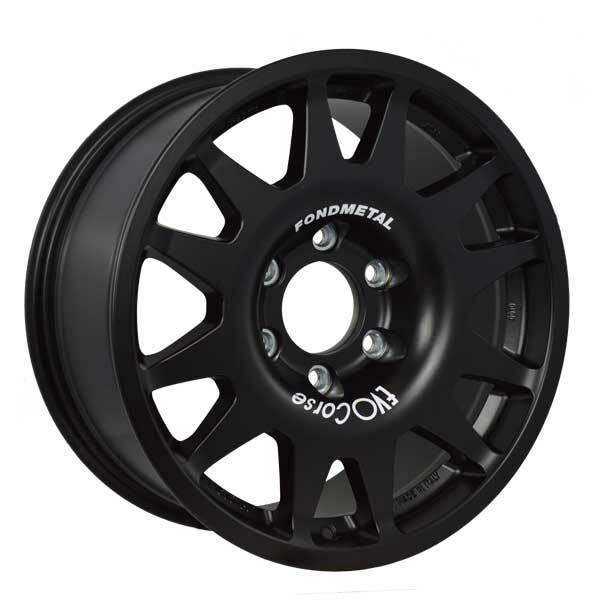 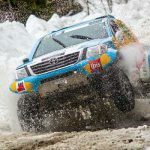 DakarCorse 17 is available in the 8×17” size with applications in four, five and six holes and different offset that fit all the main off-road cars, both for competition and road use.